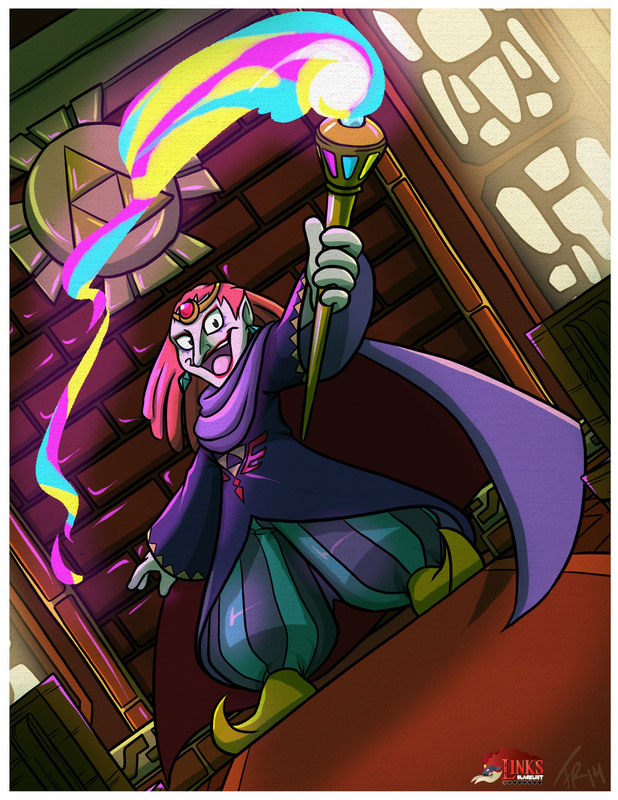 Yuga is one of the main antagonists in The Legend of Zelda: A Link Between Worlds and attempts to resurrect Ganon in the game with the goal to use his power to rule both Lorule and Hyrule. Visually he shares some elements with both Girahim from Skyward Sword and also Ganondorf but has also abilities like Phantom Ganondorf in Ocarina of Time like to trap persons into paintings and attack with electricity. This is the second contribution by Forte-Girl7 for the fourth round of Link’s Blacklist!